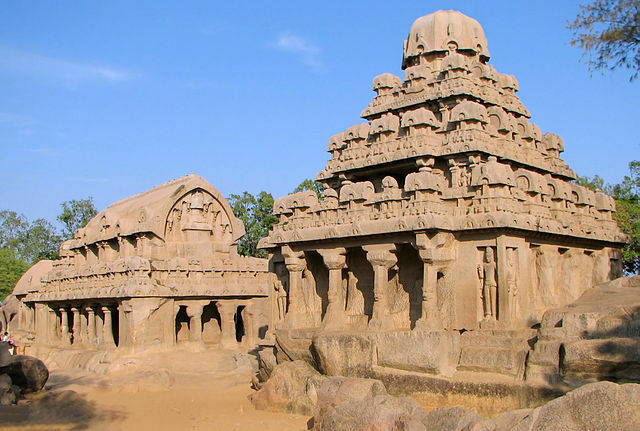 Mahabalipuram is known as the most stopover destination in Tamil Nadu. This destination is the most loved place in the country. 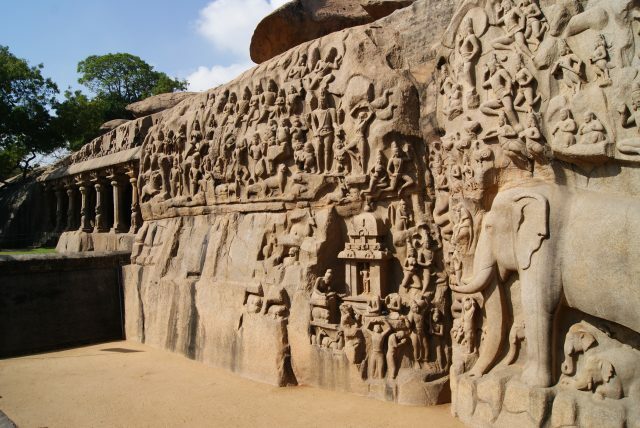 There is a story related with the origin of MAHABALIPURAM. It’s named after demon MAHABALI. The beauty of this place is not only due to the architecture but also because of the vast casuarinas trees, the silvery sandy beach, and the classical handmade crafts. Any tourist who visits Mahabalipuram will surprised with its grandeur. Some of the best things to do in Mahabalipuram are. 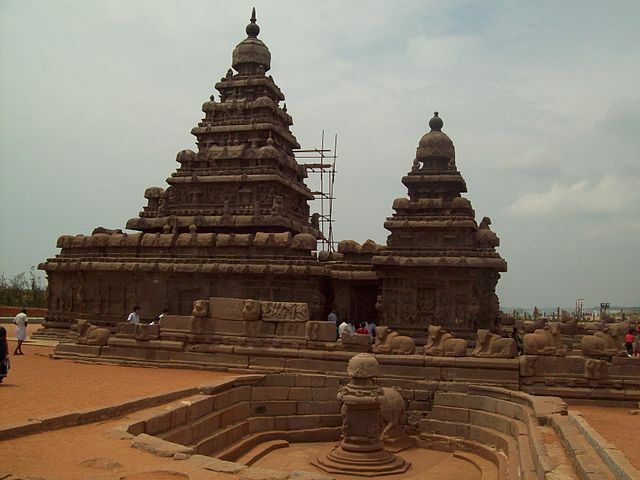 The main famous attraction of Mahabalipuram is the Shore temple. 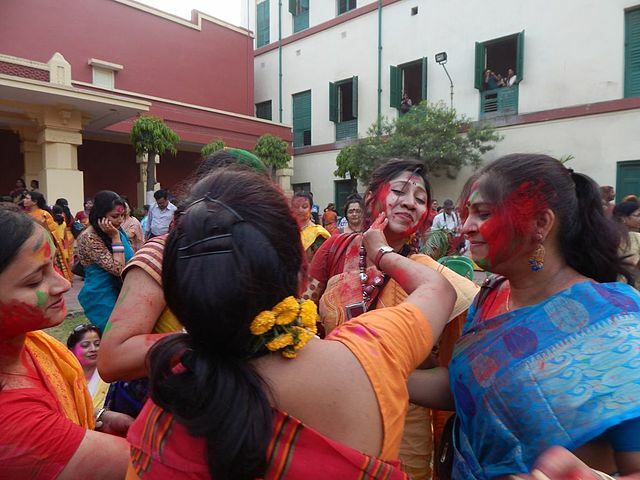 This temple is devoted to lord Vishnu and lord Shiva. This is one of the amazing world heritage sites. It is also one of the prehistoric rockscut temples around the nation. 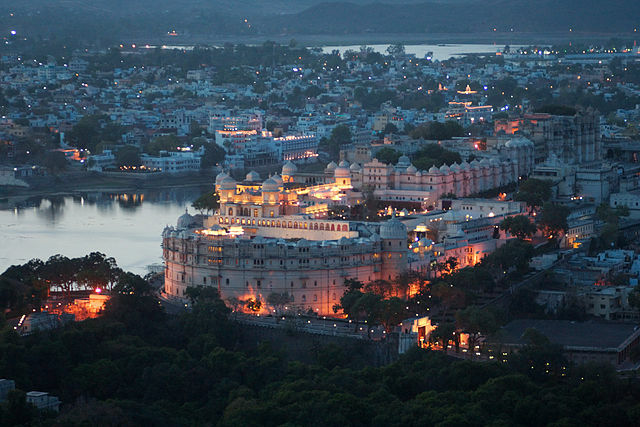 It is well known for its embellished motifs, complex carving and beautiful craftsmanship. The architectural design of this shore temple is jaw dropping. The Five Rathas appears like buildings to people. But surprisingly, this is made out of a single huge rock. This 7 century temple is dedicated to the Hindu Almighty and is named after pandavas. The five hero brothers of Mahabharata. These five Rathas were buried under the sand, until it was excavated by the British about 200 years ago. This bank is located 14 km away from Mahabalipuram. It was discovered by the herpetologist, Romulus Whitaker, in 1976. They are found in a pool which is kept open. It is made in such a way that it looks like a natural habitat. There are many things to do, especially at the crocodile bank. Kovalam village was once a tiny fishing village, but now it has become one of the most spectacular and exotic beach resorts all over India. Exploring the sea port is a must. Several beautiful beaches and resorts are found at Mahabalipuram. These beach resorts are absolutely out of the world exquisite. But at Kovalam you will have tremendous fun and many things to do. Enjoy on the water’s edge cafeteria:on the Radisson’s pool side café, it provides everything from grilled tofu to American pancakes, Indian vegetable dishes, and fantastic breakfast buffets. The Wharf that appears like a beach shack however is truly gourmet multicuisine seashore restaurant. When you are in Mahabalipuram you should explore life to the fullest. You can go windsurfing, kite surfing, and surfing in Mahabalipuram beaches. You cannot learn these sports in 1 or 2 hrs you need to take out some time for adventures sports. If you wish to learn surfing then group or individual classes are available, you need to show enthusiasm and passion toward surfing to learn in a better way. You may also find other fun water sports such as boat rides and quad bike rides at these beaches of Mahabalipuram. This makes it a best weekend getaways among tourist around the world. 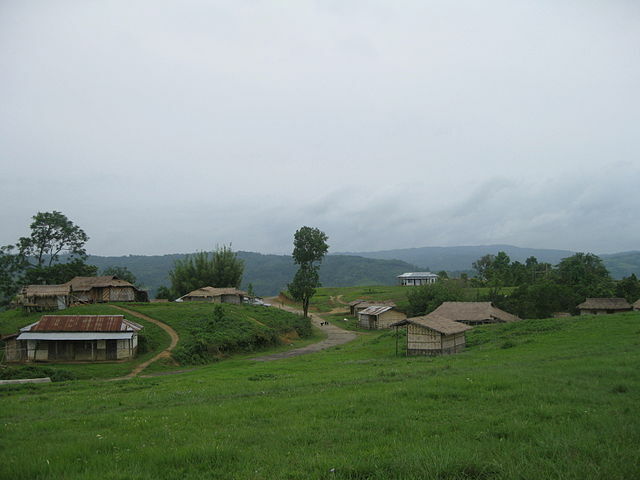 Outdoor activities like owing a bike or car or any other vehicle to have fun in the outdoor activities. This place is extremely amazing for photoshoot. One can also have some guts and strength to climb and stand on the top of the fort. You may have come across many hair raising attractions in the past but this attraction in Mahabalipuram deserves a visit. Krishna Butterball is an amazing place in Mahabalipuram. A gigantic boulder of 16 feet tall rock standing on a slope for years together. Manyattempts were made to move the rock even by taking the help of the elephants. But everything failed, don’t forget to visit this place when you plan your next trip to MAHABALIPURAM. Wow such an exhilarating destination MAHABALIPURAM is indeed.